A raft of safety technologies that could help reduce accidents on the roads, including speed-limiting systems, will become mandatory in all new European cars. Provisional political agreement was agreed this week on the proposals, which also include drowsiness and distraction monitoring, as well as lane-keeping assistance. "Many of the new features already exist, in particular in high-end vehicles. 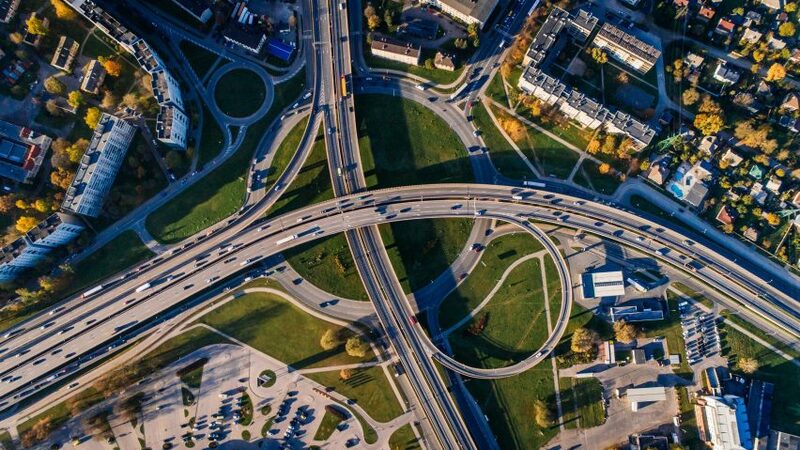 Now we raise the safety level across the board, and pave the way for connected and automated mobility of the future," said European Commission (EC) commissioner Elżbieta Bieńkowska. The measure expected to have the biggest impact on reducing car fatalities and injuries is Intelligent Speed Assistance (ISA) technology, which limits the speed at which a vehicle can travel. Non-profit organisation the European Transport Safety Council stated that ISA is expected to reduce collisions by 30 per cent and deaths by 20 per cent. Speed-limiting technology automatically limits the engine power to prevent the vehicle from accelerating past a particular speed. However, the driver can override the limit, for example if they need to overtake another vehicle at speed. A video camera that recognises speed-limit signs works together with GPS-linked speed limit data to tell drivers how fast they are travelling, and enacts a system that actively limits the vehicle's speed. The 15 road safety measures will require formal agreement by the European Parliament and Council before they are implemented. Should they be passed, an electronic data recorder similar to the black box found on aircraft will become mandatory for cars, vans, trucks and buses. Advanced emergency braking, and improved safety belts will become a feature of new European cars and vans. Trucks and buses will be required to implement systems to remove blind spots when making turns, and install systems at the front and side of the vehicle to detect and warn of vulnerable road users. The Commission expects that the proposed measures will save more than 25,000 lives and avoid at least 140,000 serious injuries by 2038. This will contribute to the goal of achieving zero fatalities or serious injuries on Europe's roads by 2050. "Every year 25,000 people lose their lives on our roads. The vast majority of these accidents are caused by human error. We can and must act to change this," said Bieńkowska. The UK Department for Transport has confirmed that the measures will apply in the UK, despite its impending departure from the EU. "These interventions are expected to deliver a step-change in road safety across Europe, including the UK," said the Department for Transport. "ISA systems are expected to give drivers feedback when the speed limit is exceeded rather than limiting the speed, much like satellite navigation does now." As well as reducing road accidents, it is hoped that the measure will help road users become accustomed to self-driving cars. "Increasing degrees of automation offer significant potential to compensate for human errors and offer new mobility solutions for the elderly and physically impaired," said the European Commission. "All this should enhance public trust and acceptance of automated cars, supporting the transition towards autonomous driving." Autonomous cars and other vehicles are expected to become prevalent on roads in the next few years. Muji's driverless bus took to the streets of Helsinki earlier this month, whilst last year Jaguar Land Rover looked at how to make the public accustomed to seeing driverless cars on the roads with an anthropomorphic concept car with eyes that communicate with pedestrians to let them know it's safe to cross. The safety of autonomous cars was called into question last year, following the death of an Apple employee who was killed when struck by a Tesla operating in self-driving mode.